We know how much you love your home, but it doesn’t remain perfect forever. Over time, things can become worn, dull or stale and you simply need to update and upgrade things to bring back that exciting energy your home once had in abundance. The addition of new custom cabinets or kitchen remodel, or bathroom remodel, could well be a great way to capture that lacking excitement. We do more than just this though, we custom tailor all of our services for you and your home. Your home has a different set of circumstances and restrictions and your tastes and sensibilities are unique too. With any addition to your home you need to be sure that it fits what you are trying to achieve. We can help you with that. We think there’s one word in our name that says it all. Custom. All our designs and all of our work is tailored to fit your home and your needs. Your home is different than any other. Rather than shy away from the additional work, we completely embrace the challenge. It all starts with the design process and we can create a beautiful cabinet design or design a kitchen or bathroom for you too. This means you know that what you get is designed only for your home. We take real pride in creating custom designs for you. Hence, why it’s in our name. There’s a lot in a name, after all. You already know our services are custom to fit you, but what can we do? Well our specialty is designing and creating custom cabinets for your kitchen and bathroom and other areas of your home, including this like entertainment centers for your living room. This, however, is only scratching the surface. 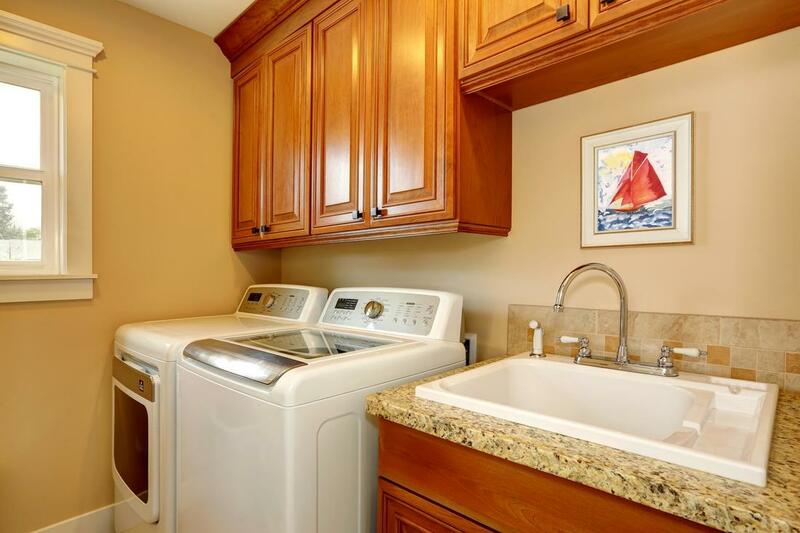 We can also offer a host of other services including remodeling for your bathroom and kitchen. We can even install a nice cozy little nook around somewhere in your home to give it more appeal. 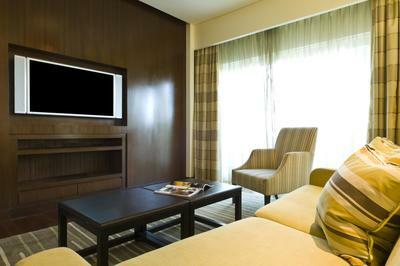 All of services are provided to revitalise your home and make it exciting and interesting again. So next time you want remodeling or custom cabinets, don’t just search for “custom cabinets near me” you already know who to talk to meet your needs. 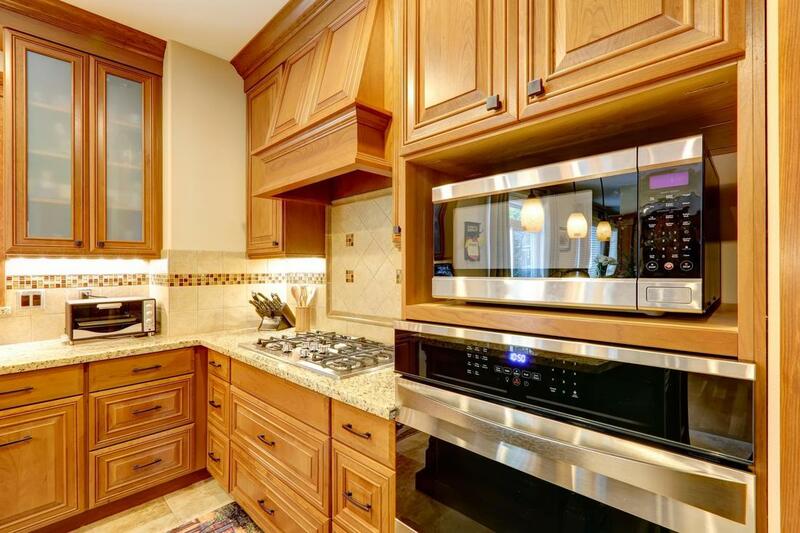 Providing stunningly beautiful custom cabinets for your home is a major part of what we do. All our custom woodwork is guaranteed to spice up your home with their visual appeal. 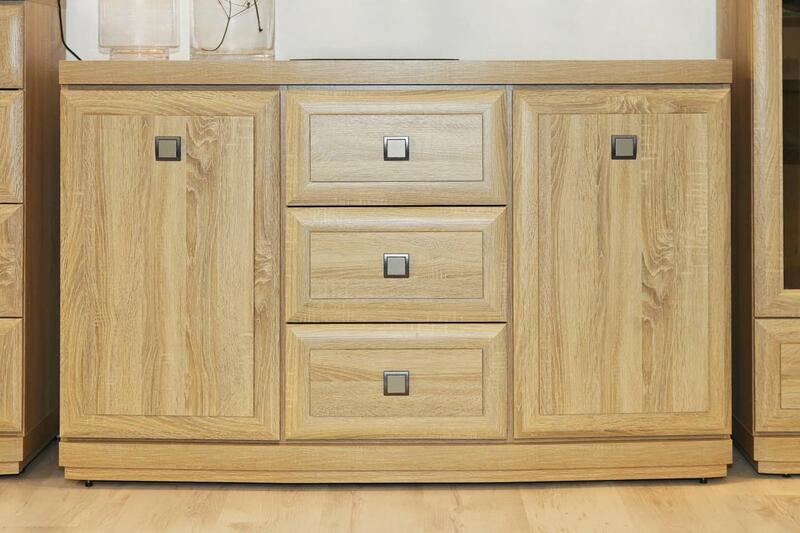 Not only this, you can be completely sure that they will fit your home and the look you want perfectly, as they are custom tailored to fit your home and design scheme. 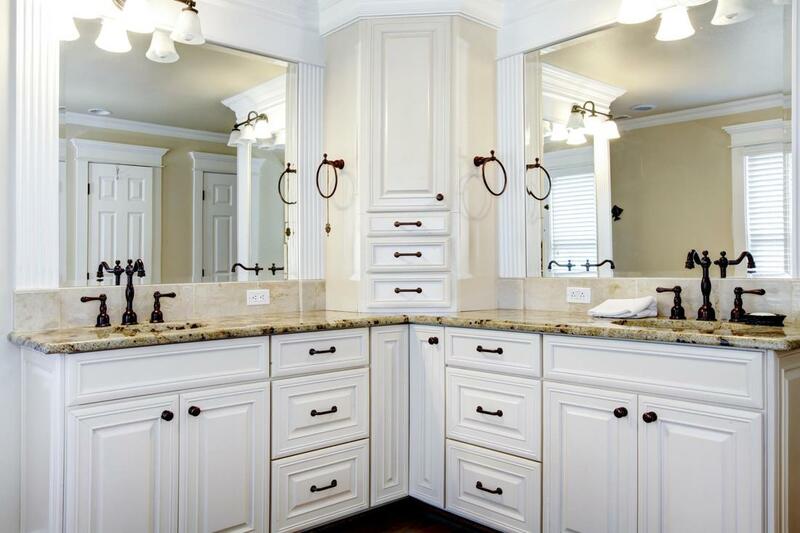 So whether it’s kitchen cabinets or bathroom cabinetry, get what you want with us. Having your kitchen remodelled is a great way to bring back the flair in your home. But how much does a kitchen remodel cost? A lot less than you think, as we have a whole host of ideas and innovations to suit any budget. We not only remodel it but we are also a kitchen designer and can help you get what you want. 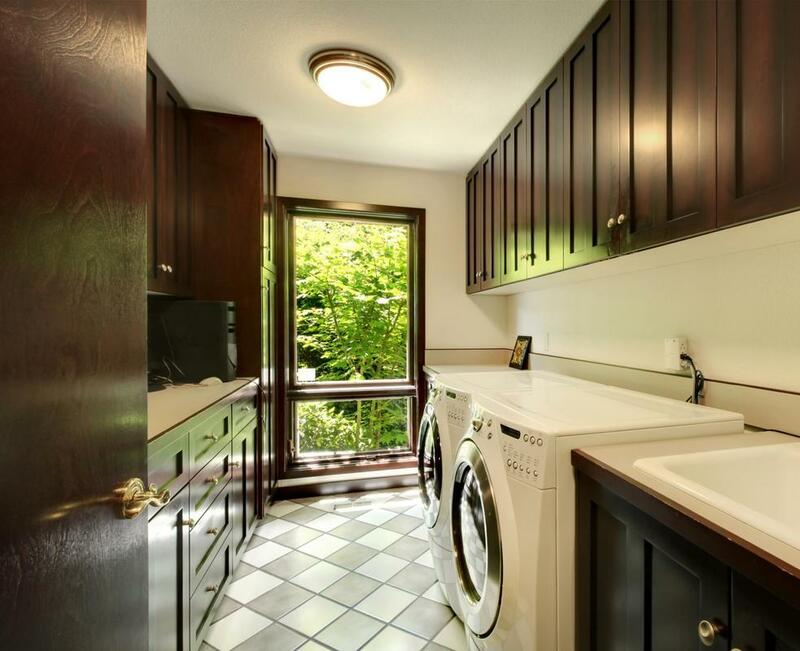 Kitchen remodeling with us is easy and affordable. Bathroom remodeling is another easy solution to your home lacking some vibrancy. 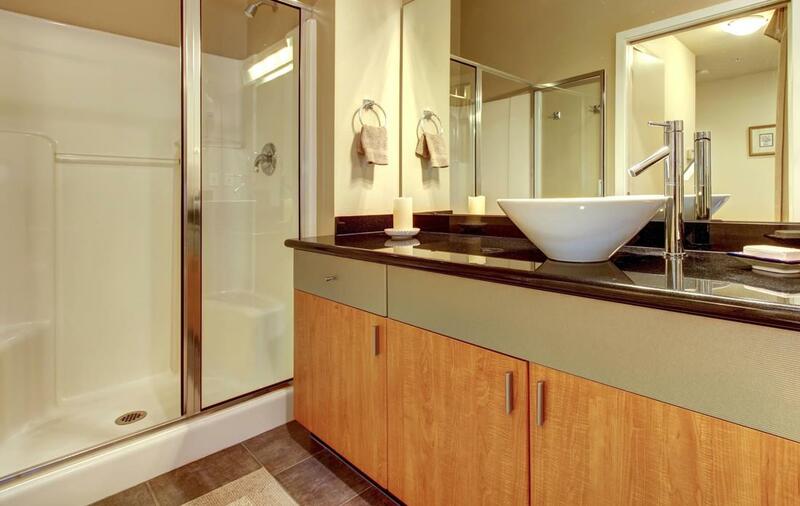 A romodeled bathroom can look stylish and elegant, endowing your home with a touch of class. Best of all, our bathroom remodel cost is reasonable and won’t break the bank. 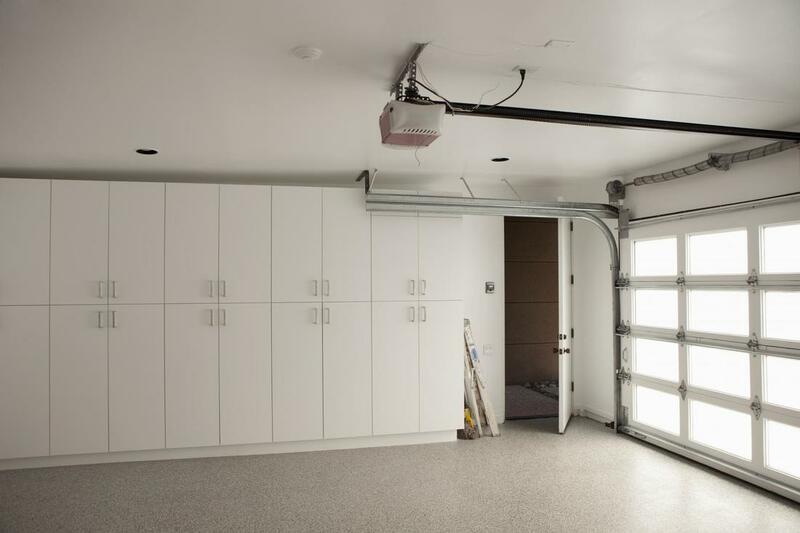 We are the home remodeling contractors that can help you get the most out of your home and the space you have. We know that you want what you buy to fit your home perfectly. That’s why we are also a cabinet designer. 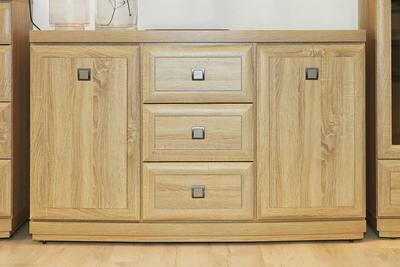 We can create a special cabinet design that encapsulates your home and the overall feel perfectly. Get exactly what you want from the very beginning. 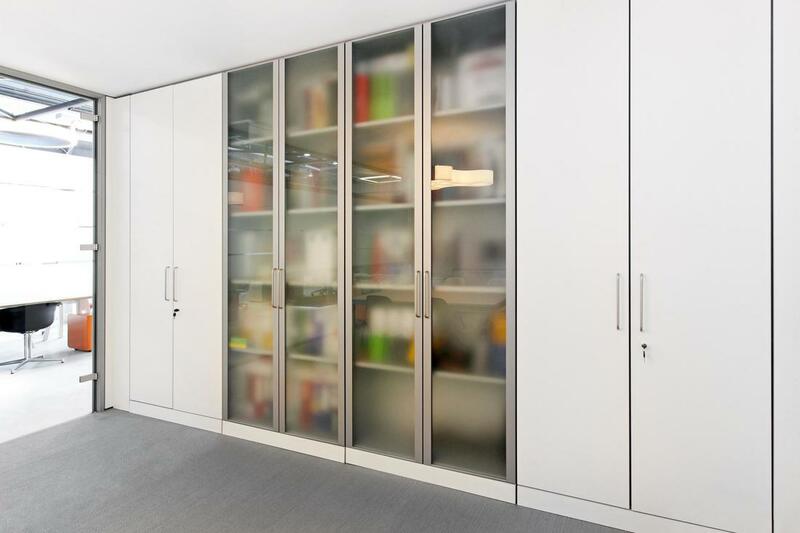 We can guarantee that our cabinets will fit your home, they’re designed to after all. So you don’t need to worry that something won’t fit your home once it’s done. With so many choices and decisions to make when it comes to kitchen remodelling, it can be hard to know what will work and what won’t work for you. For this reason, we can provide you with a range of kitchen remodel ideas, to get you inspired. The cost of a kitchen remodel isn’t as high as you think. So, why not see what ideas we can offer you? We think you’ll find something you love. 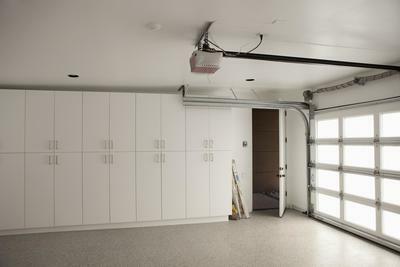 Space can be limited around your home. Entertainment centers and nooks can be a great way to combat this problem. Nooks especially can turn unused space into a real creative and quirky area that can be used for host of different things. Everything from an informal dining area to additional storage and more. 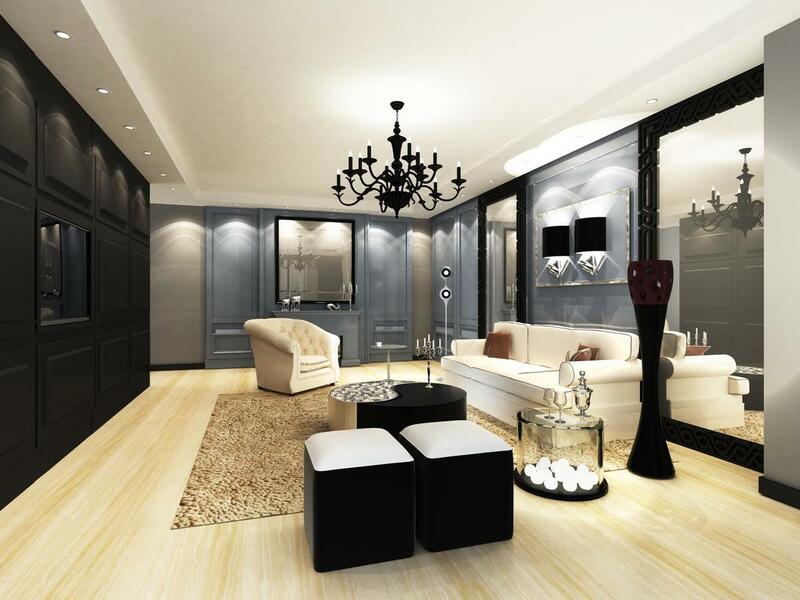 ​We all love to have a home with true appeal that looks stunning. With our range of custom cabinets and remodeling services we can help you to update your home, giving it the fresh new look you desire. If you are looking to update your home, or have any queries, feel free to contact us today. Our awesome team know how to get the services you need to your home in a flash. There’s no need to wait to get an amazing addition to your home. Be sure to check with our team if we offer our services in your location.